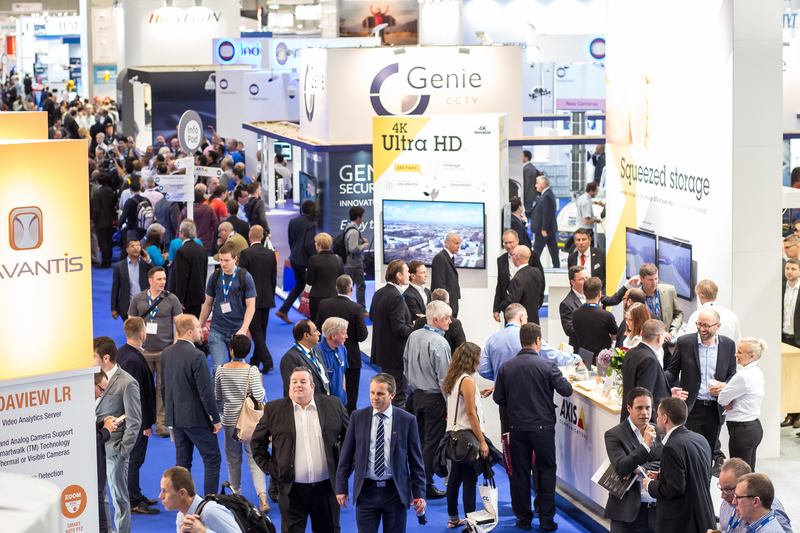 IFSEC International is the biggest security exhibition in Europe. Over 27,000 global security professionals experience the latest technological innovations and hear from industry leaders. The event caters to everyone within the security buying chain from manufacturers, distributors, installers, integrators, consultants to end users.